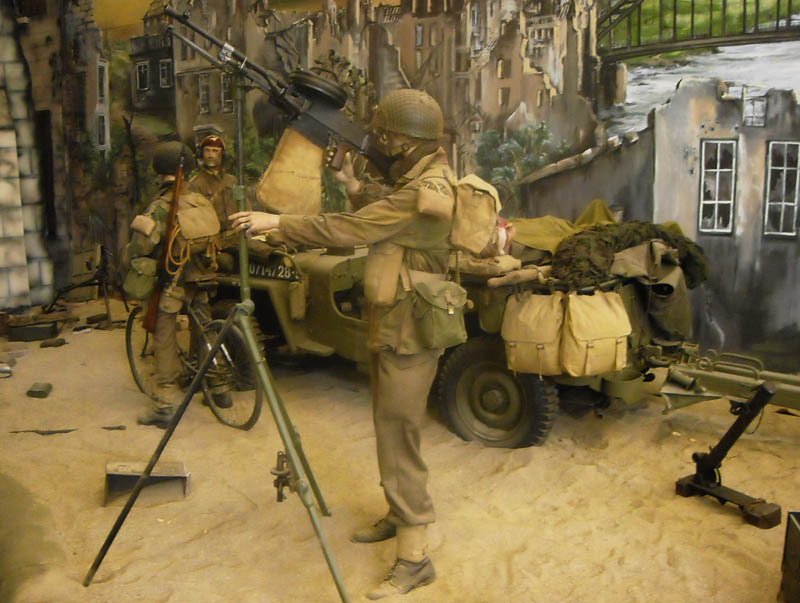 The National War & Resistance Museum and the Marshall Museum are located together in the Liberty Park in the town of Overloon. 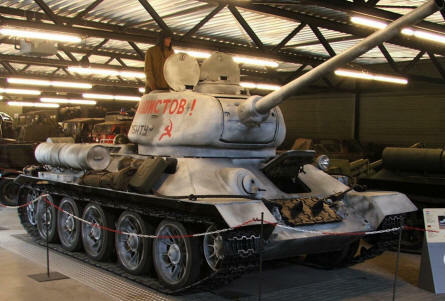 The museums holds a large collection of tanks, vehicles, aircrafts, weapons and uniforms from World War II and until now. 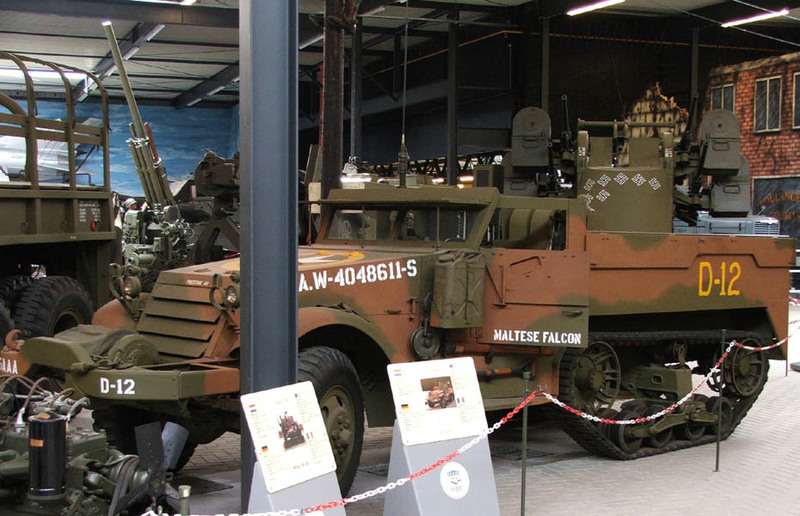 Much of the equipment is related to the operations that took place in Holland from 1944 until 1945. 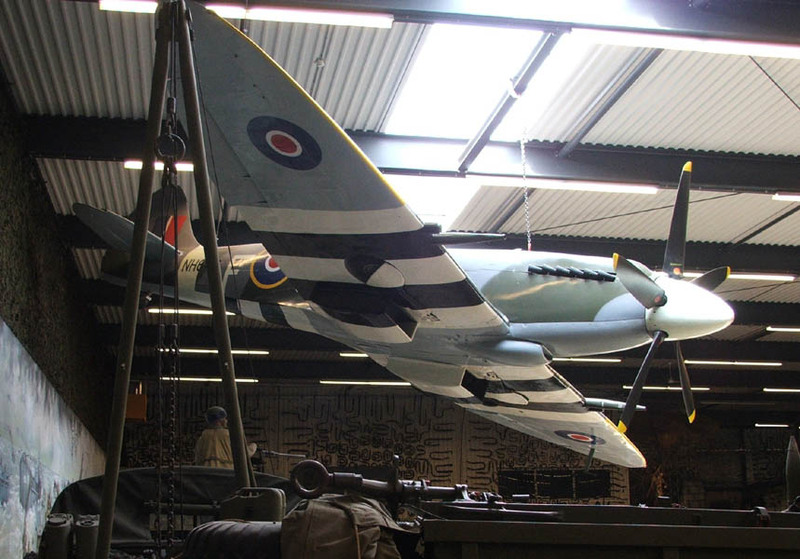 One of the best museums of it's kind in Europe. One of the many full-size World War II dioramas at the National War & Resistance Museum in Overloon. 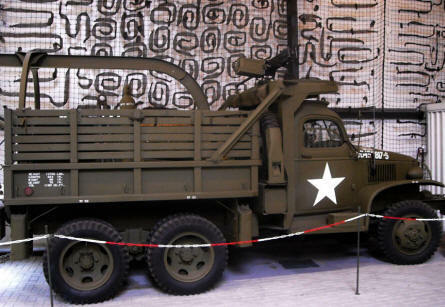 An American World War II truck at the National War & Resistance Museum in Overloon. 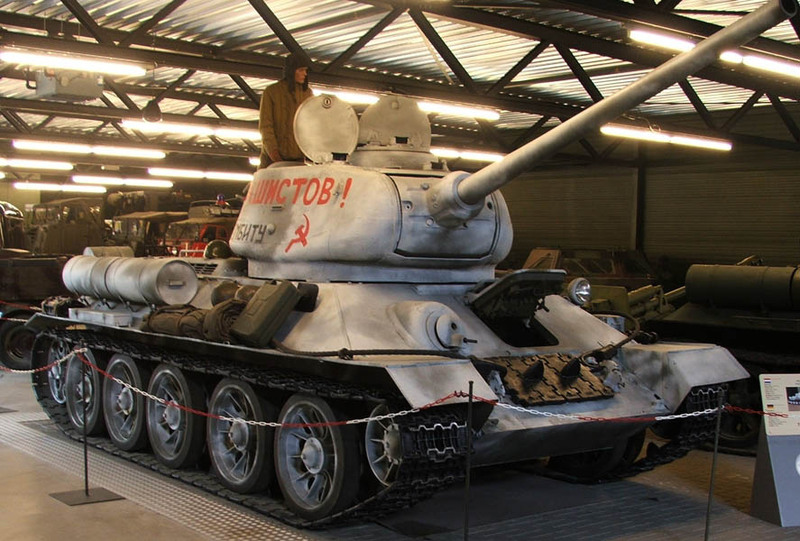 A Russian World War II T-34 tank at the National War & Resistance Museum in Overloon. A British World War II Supermarine Spitfire at the National War & Resistance Museum in Overloon. 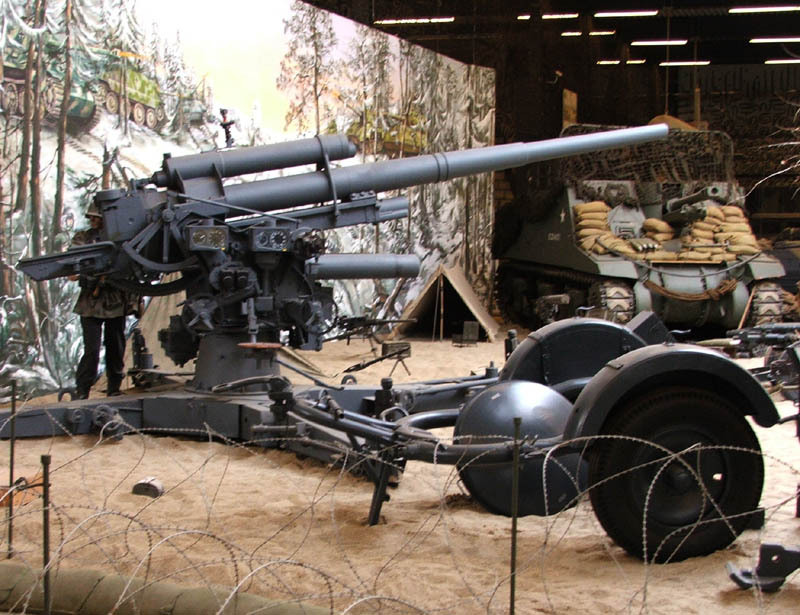 A German World War II 88 mm anti-aircraft and anti-tank gun at the National War & Resistance Museum in Overloon. An American World War II half-track vehicle at the National War & Resistance Museum in Overloon.